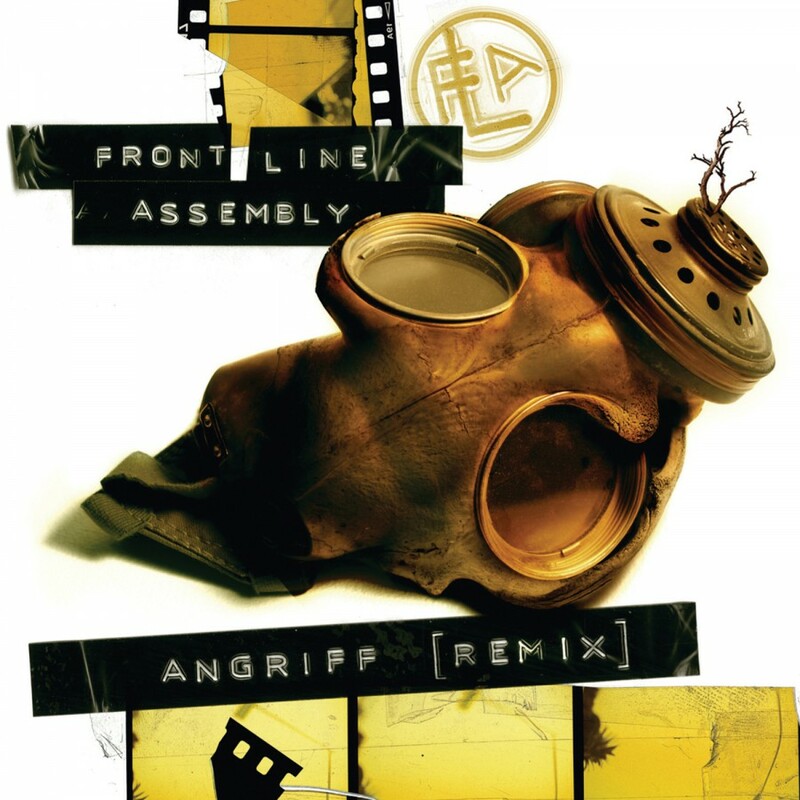 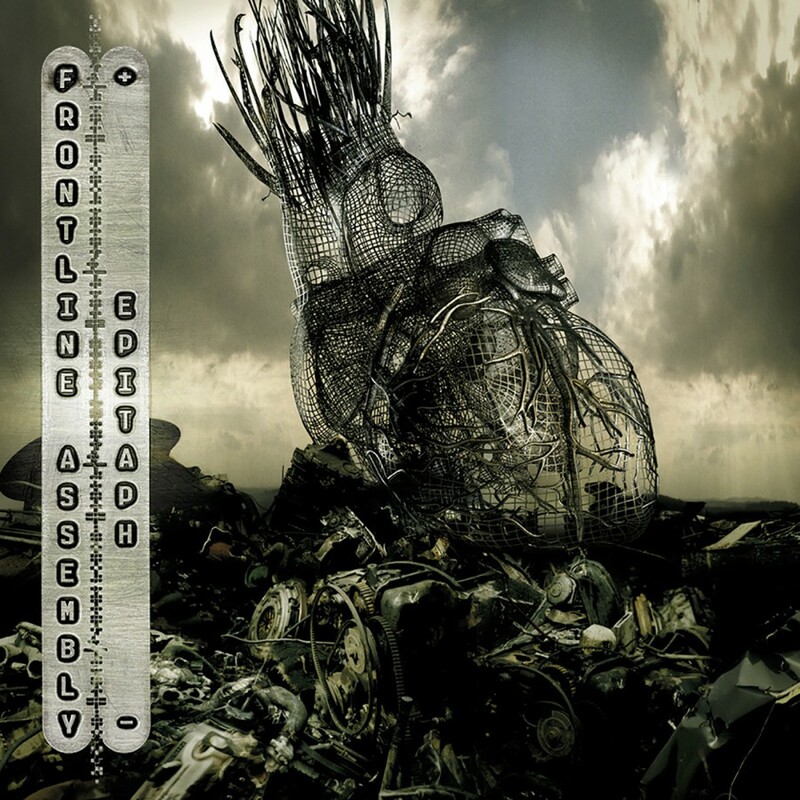 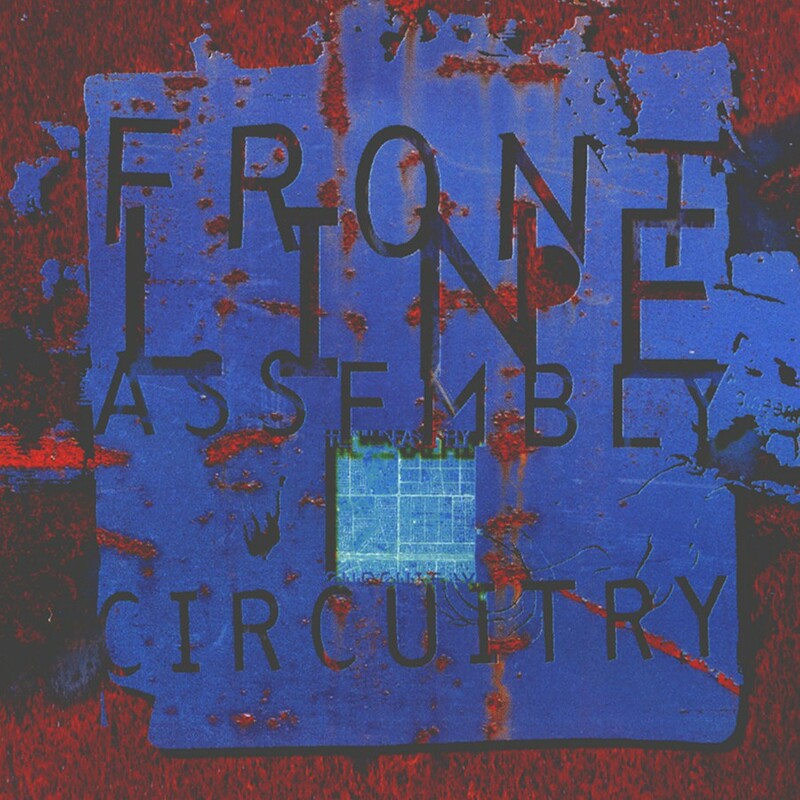 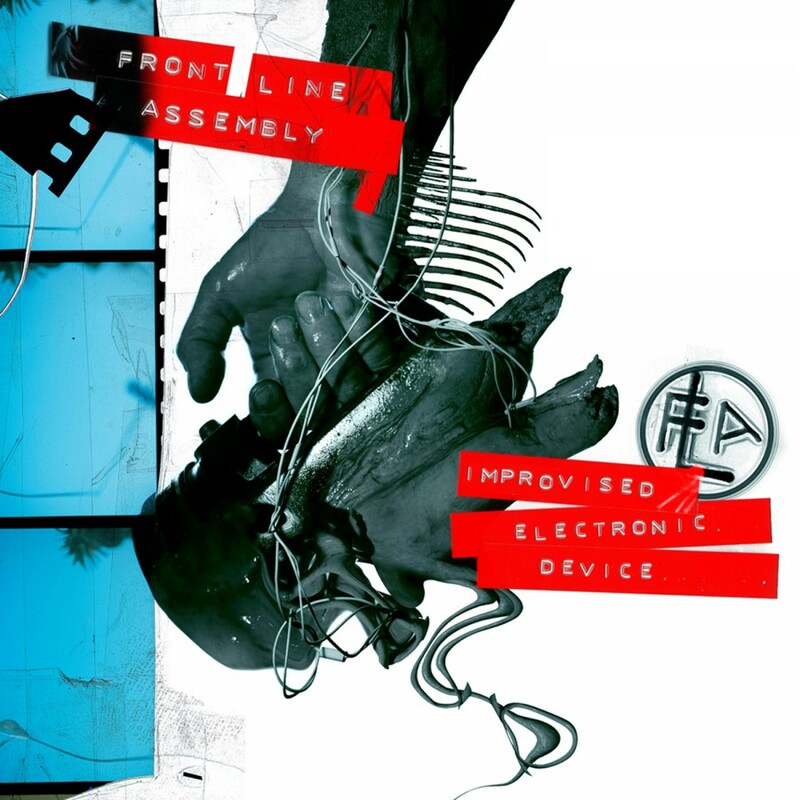 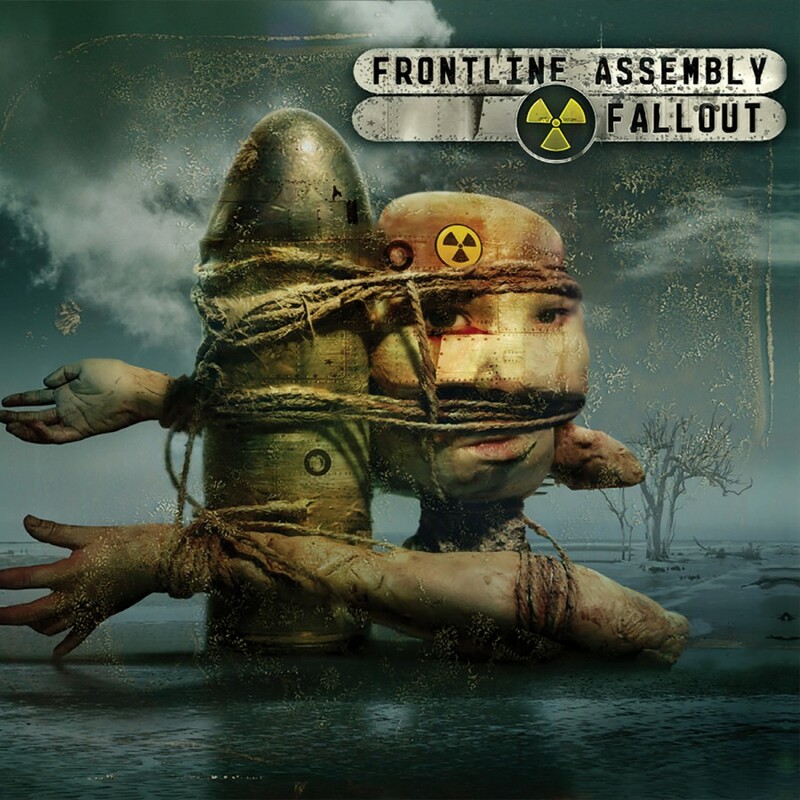 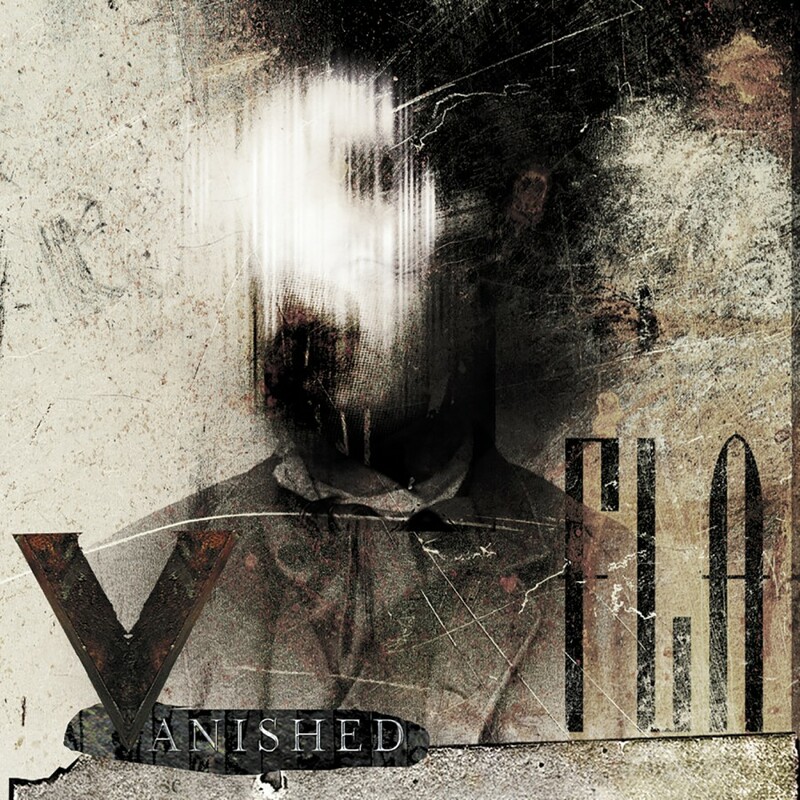 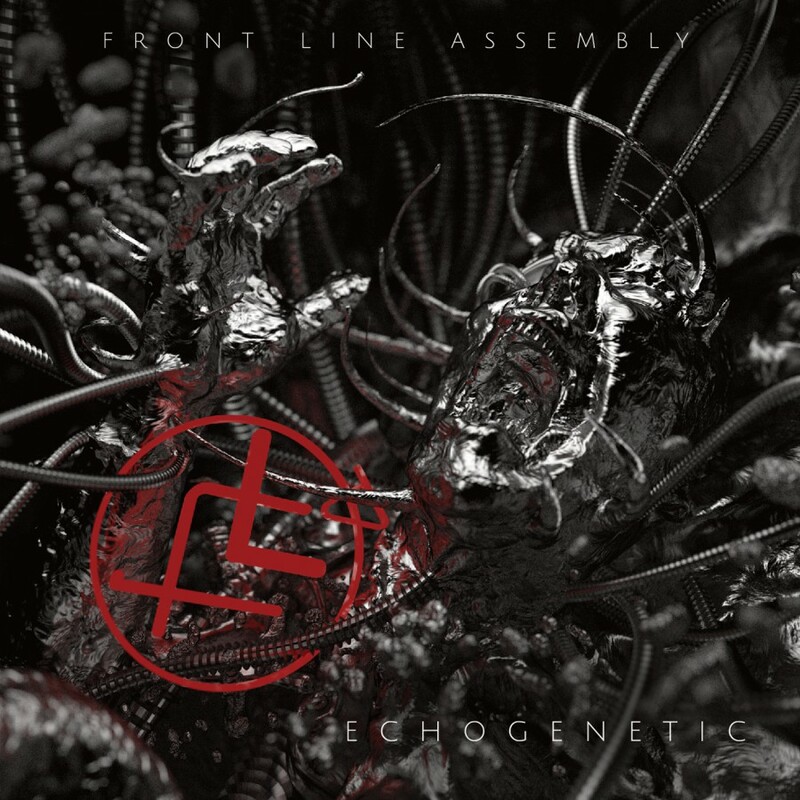 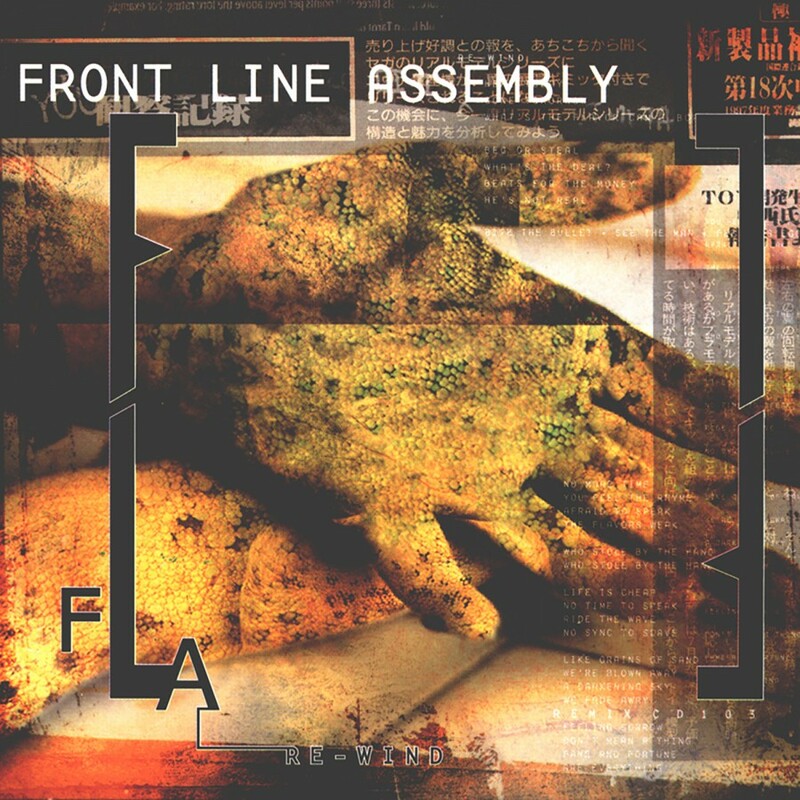 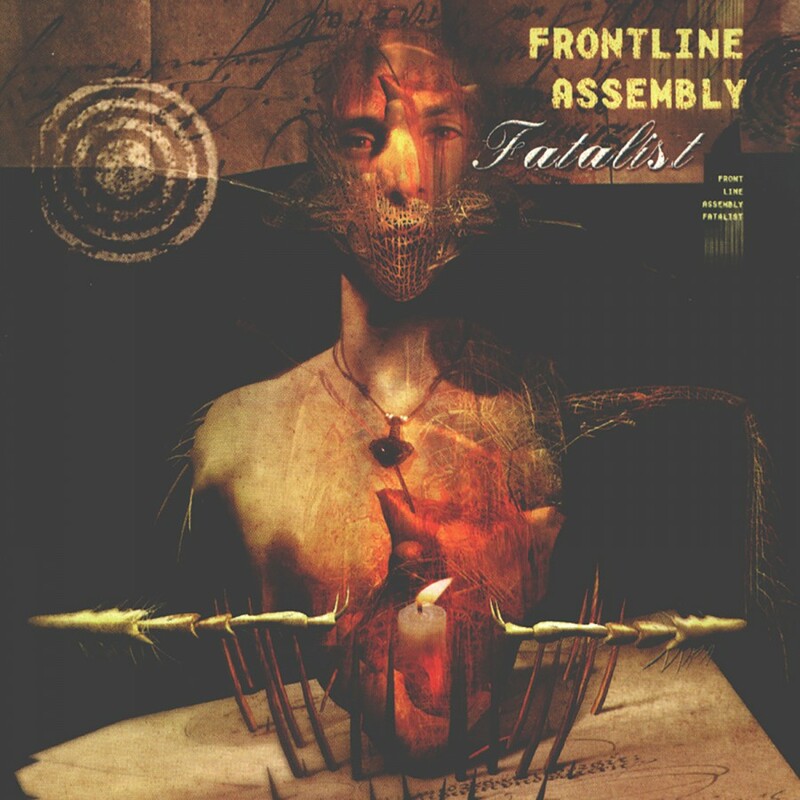 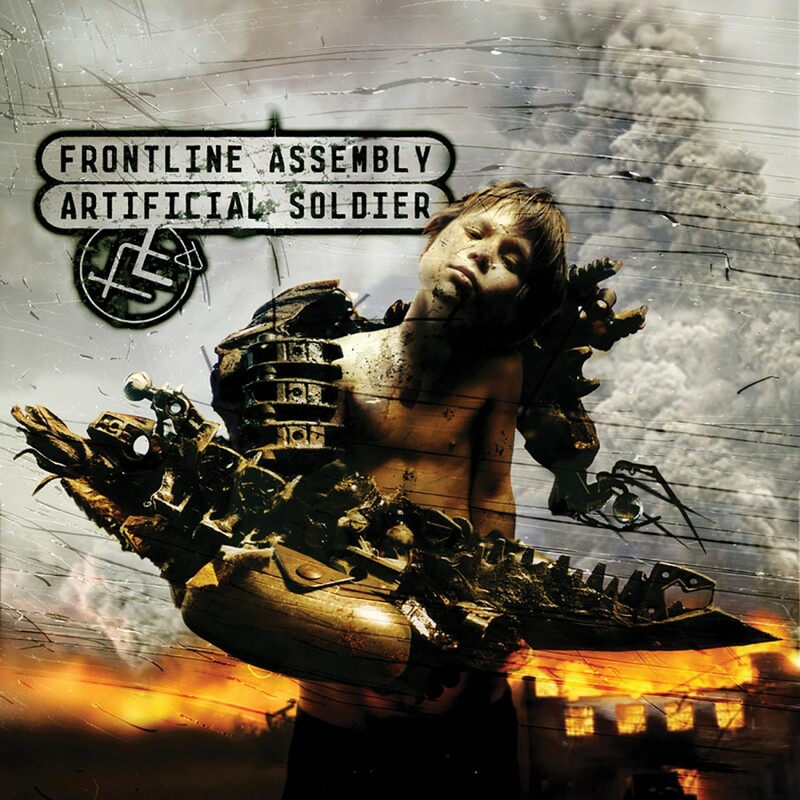 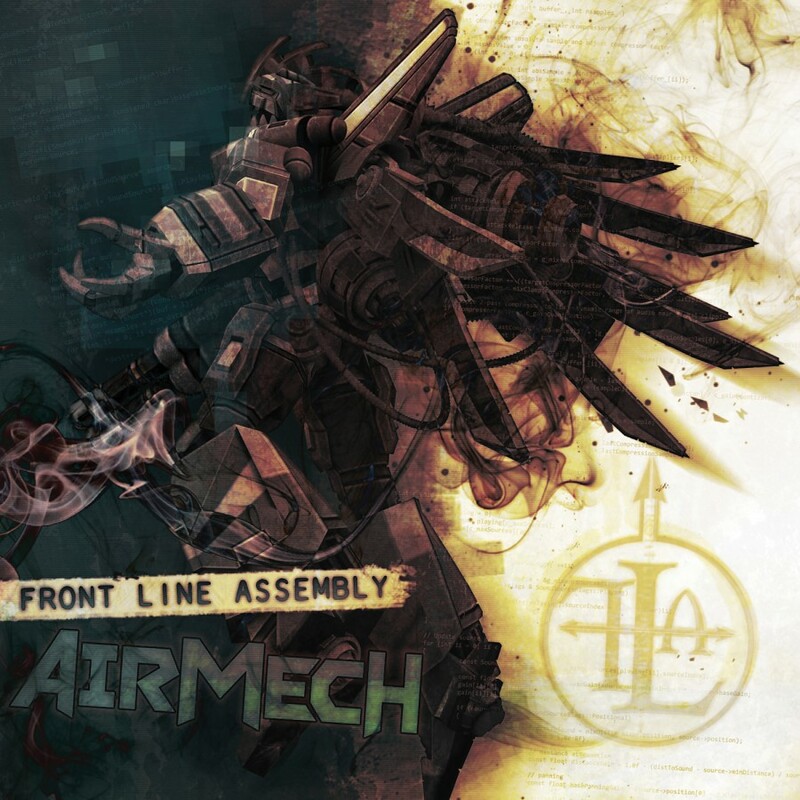 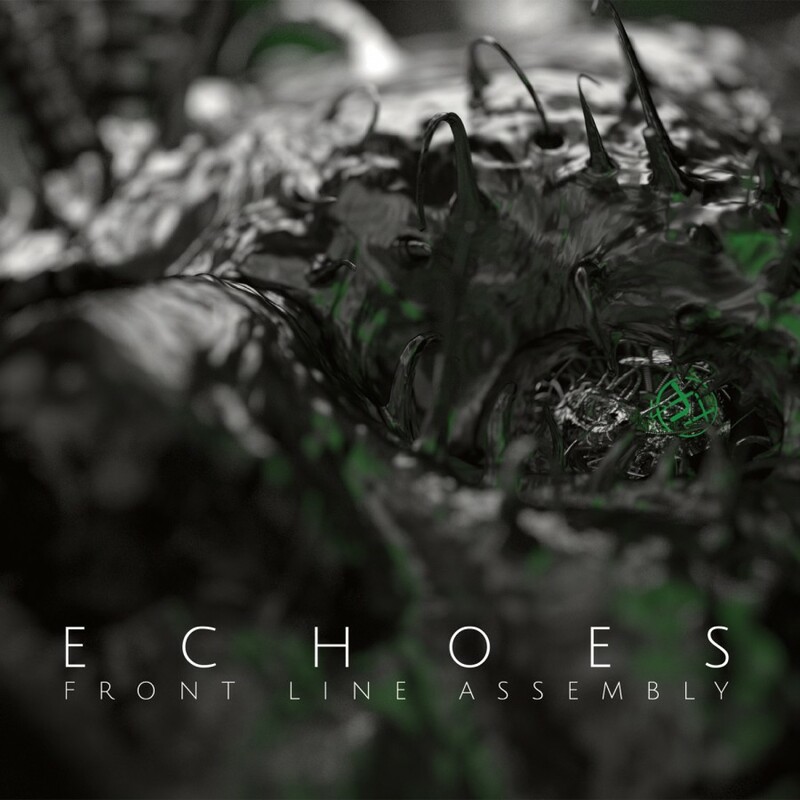 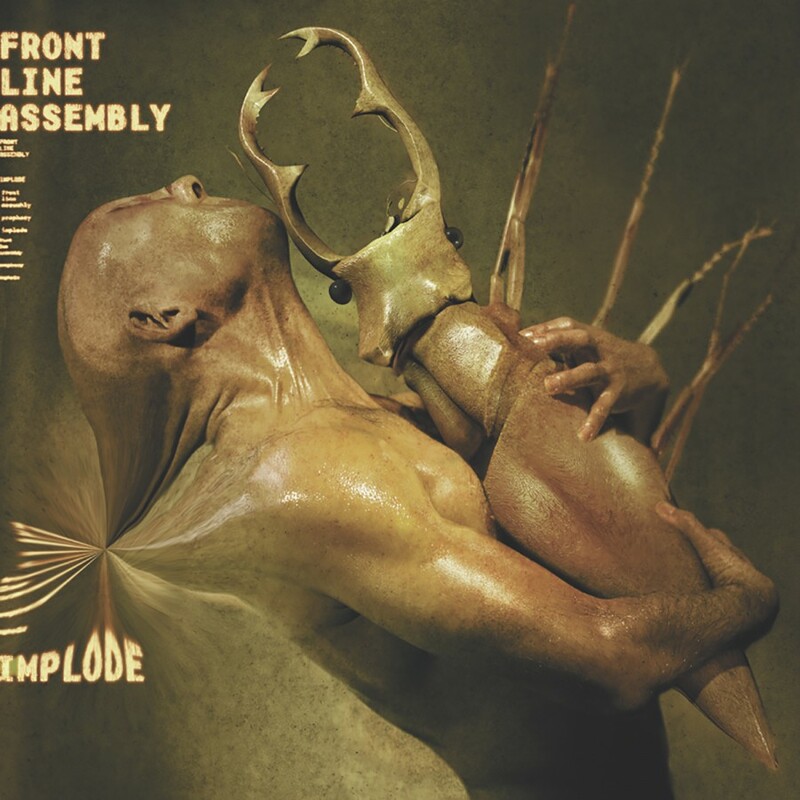 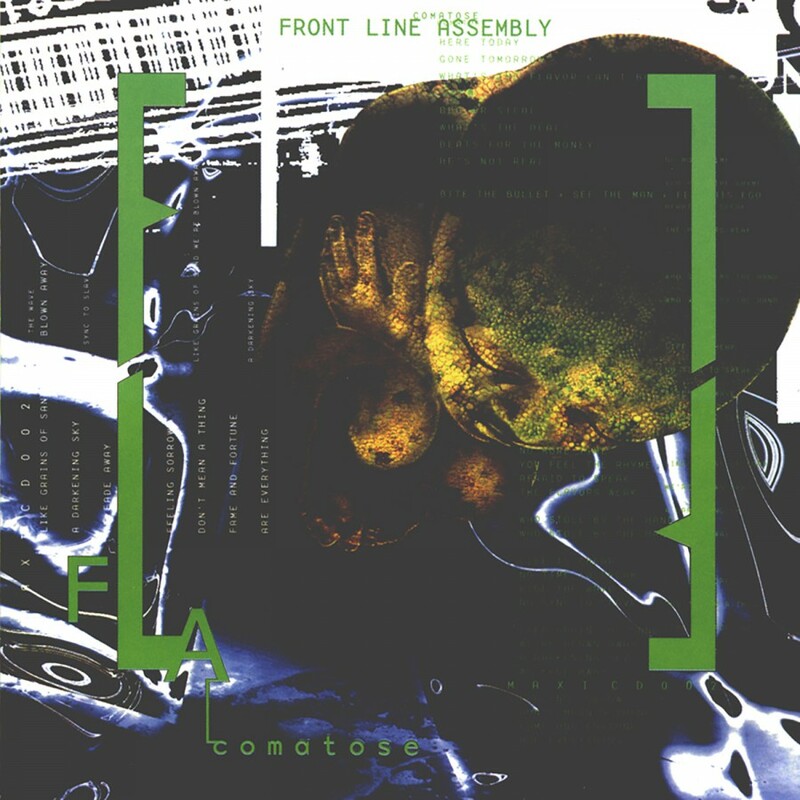 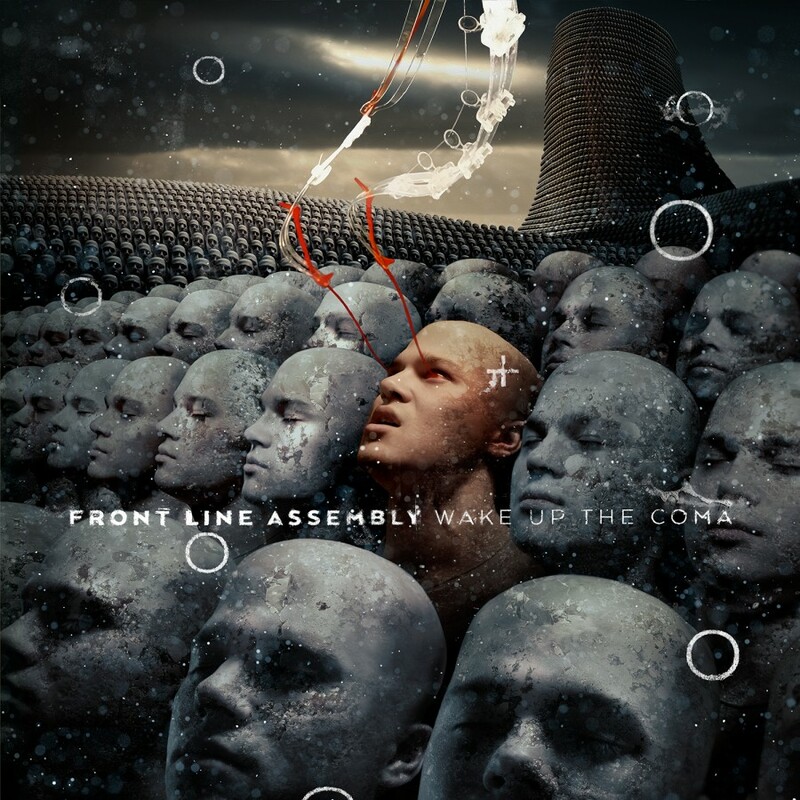 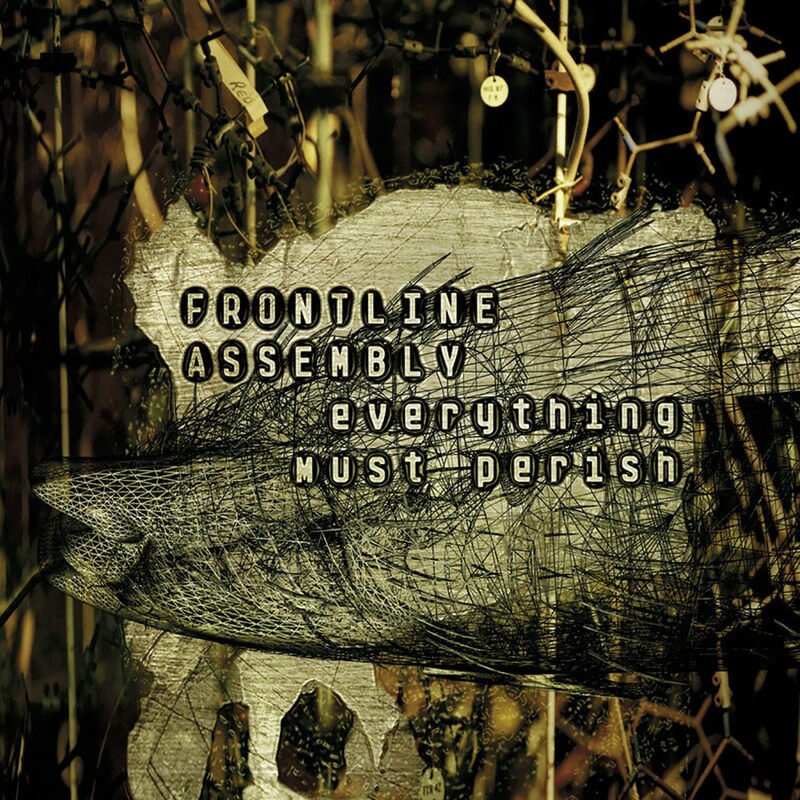 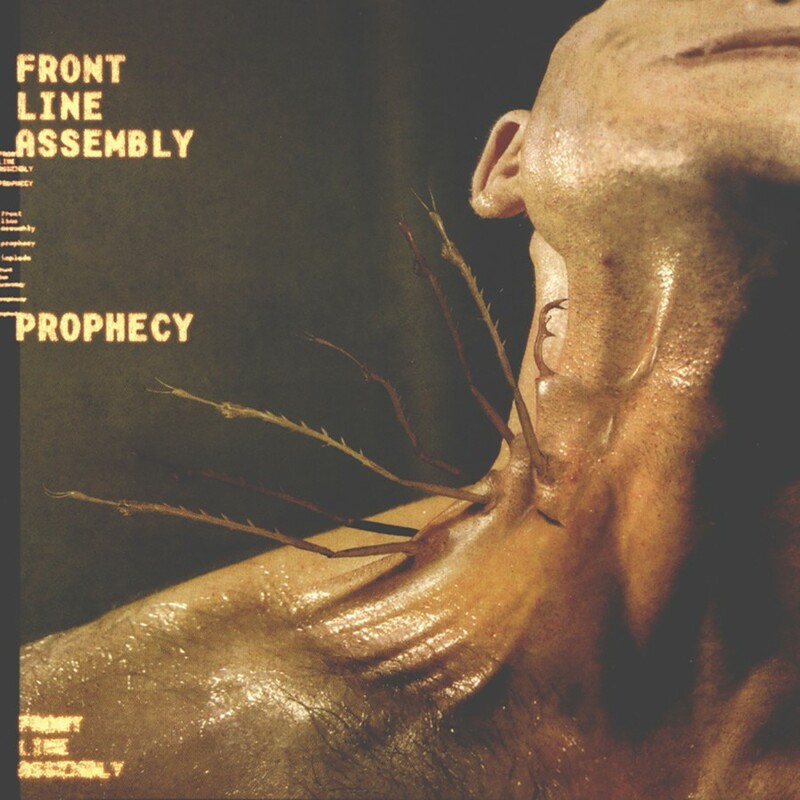 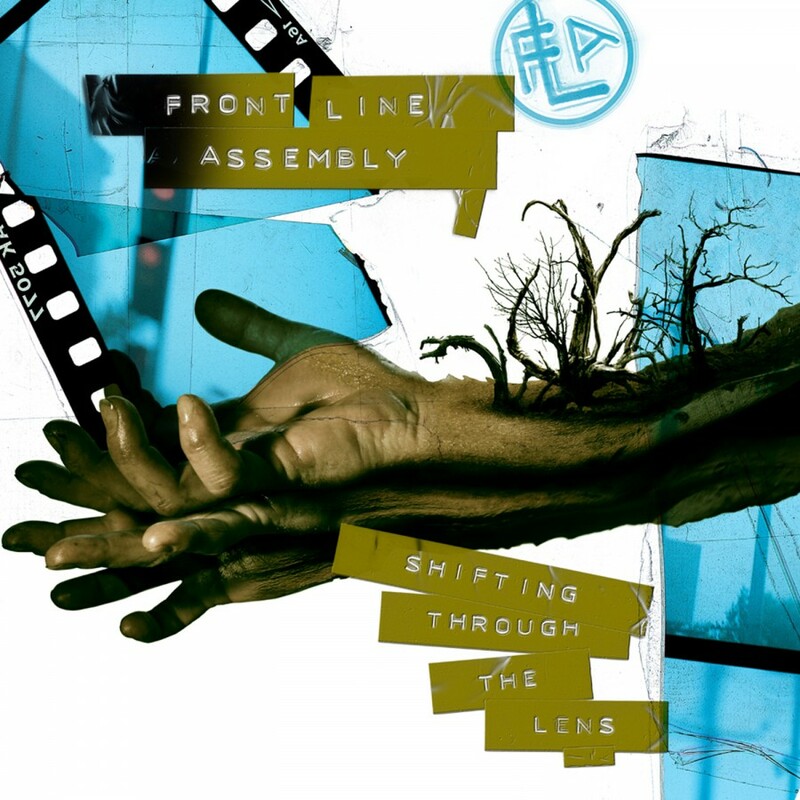 A brand new single from Front Line Assembly, the collaboration of Bill Leeb (Delerium) and Chris Peterson (Decree), returning with an instant dancefloor hit. 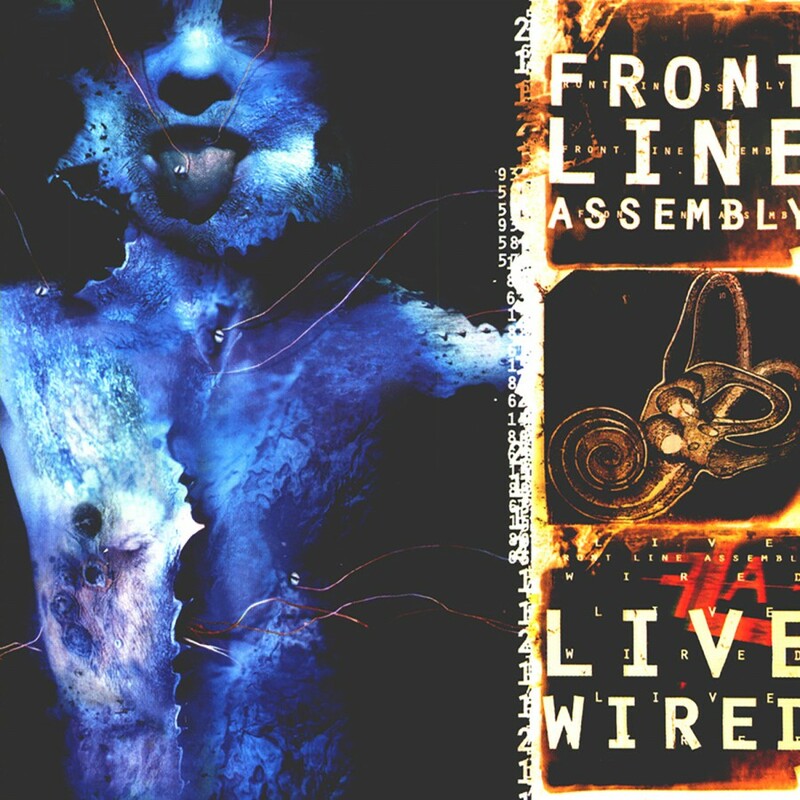 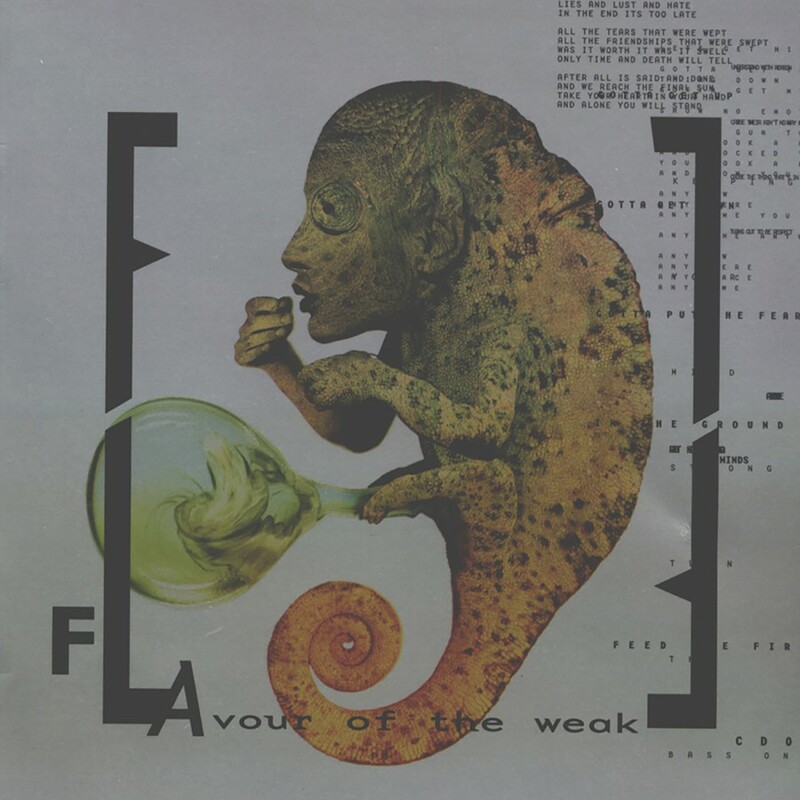 This three track single features the album version, a radio edit, and a "Delerium-esque" B-side limited to this release. 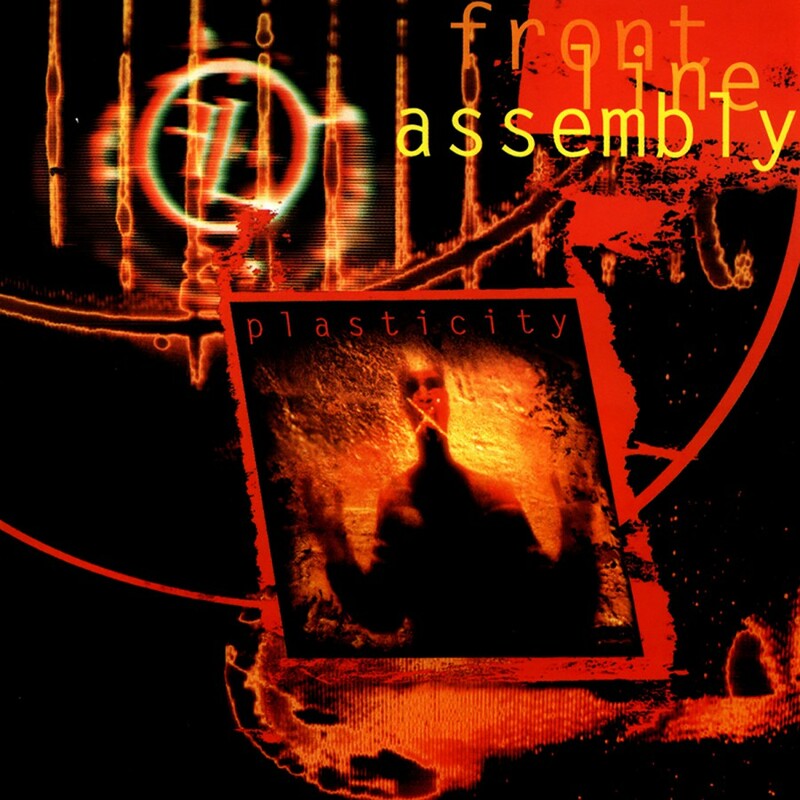 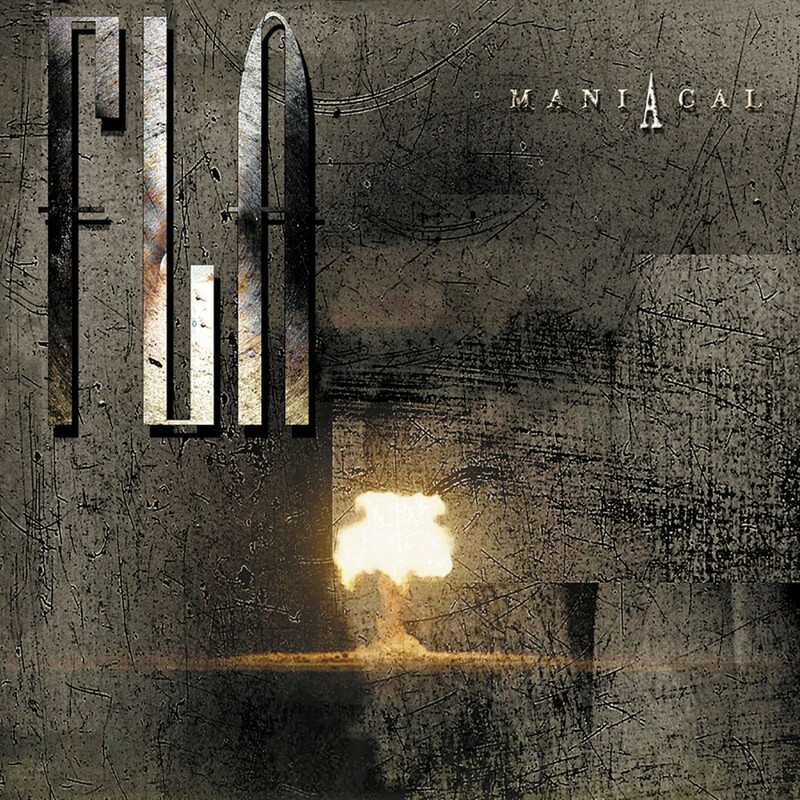 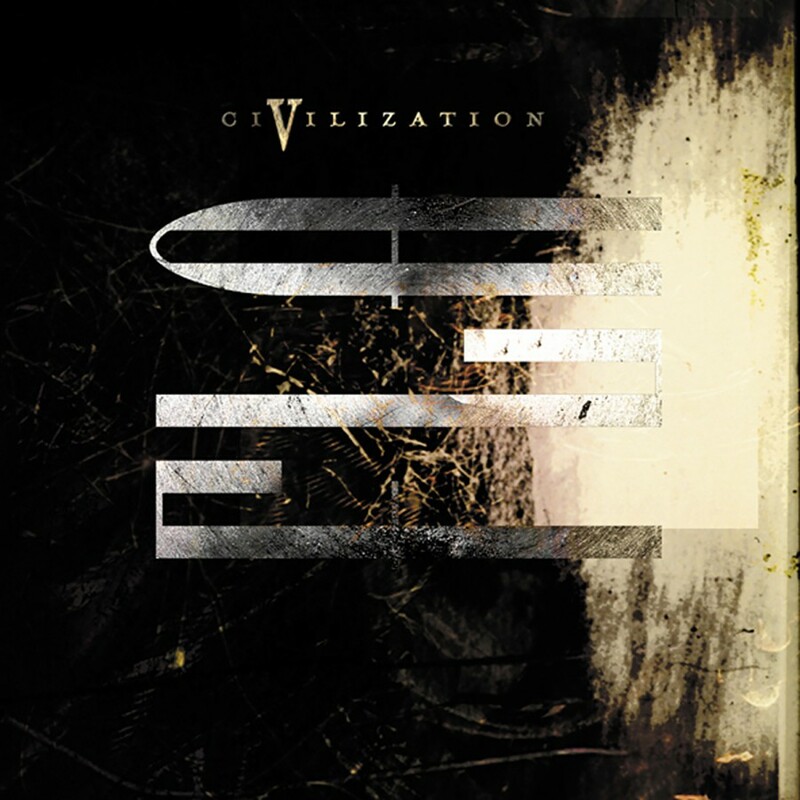 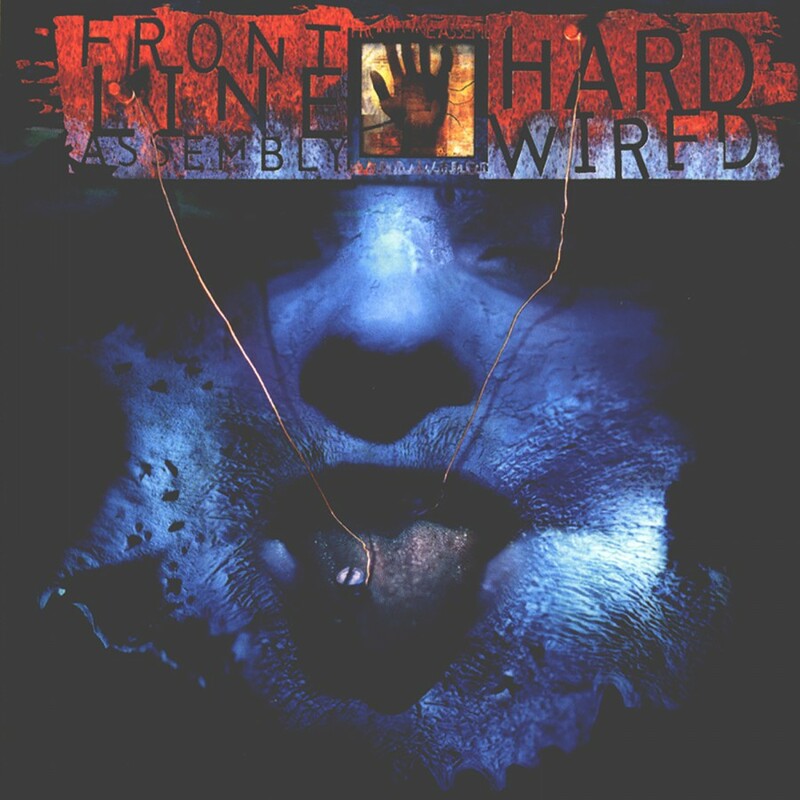 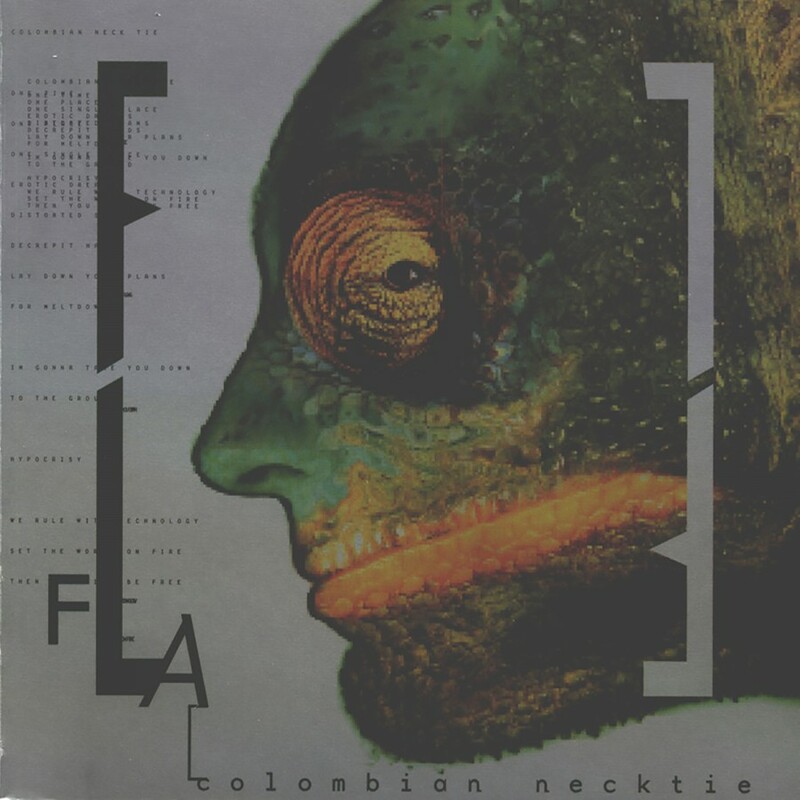 Released September 2001 exclusively on Metropolis Records.